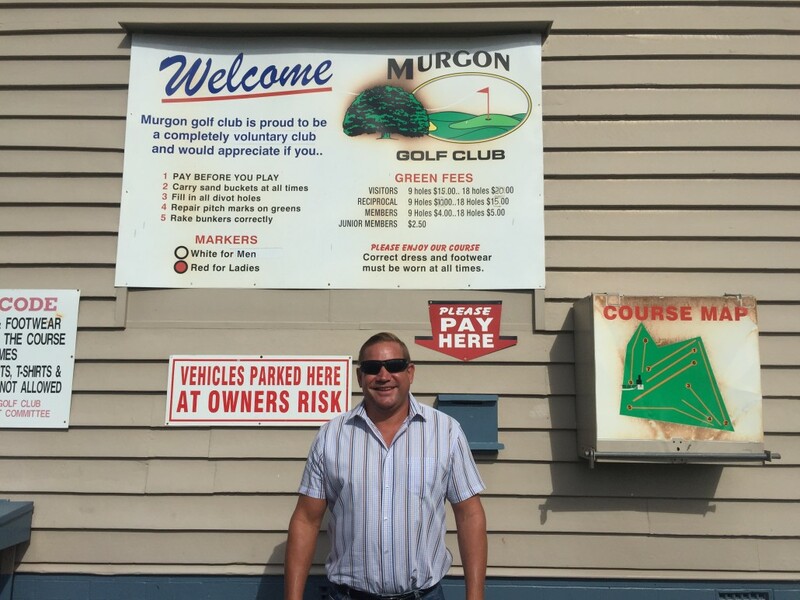 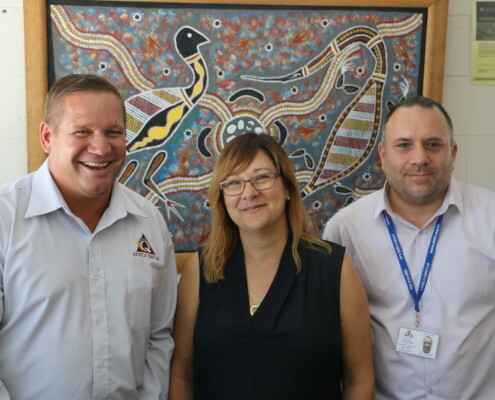 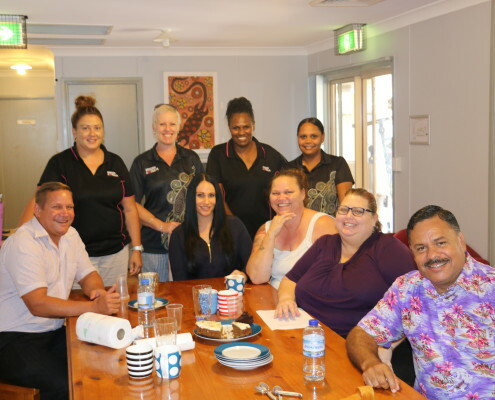 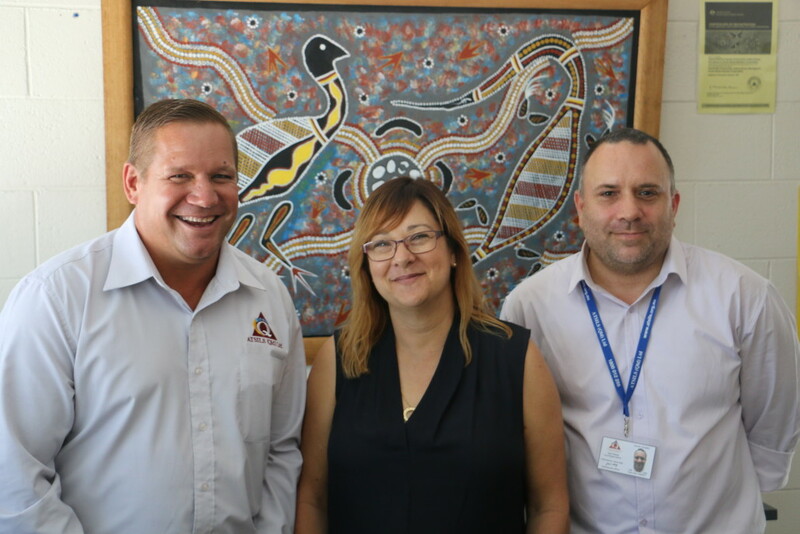 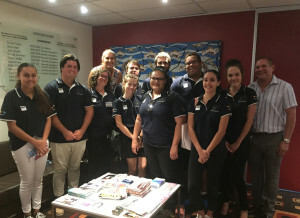 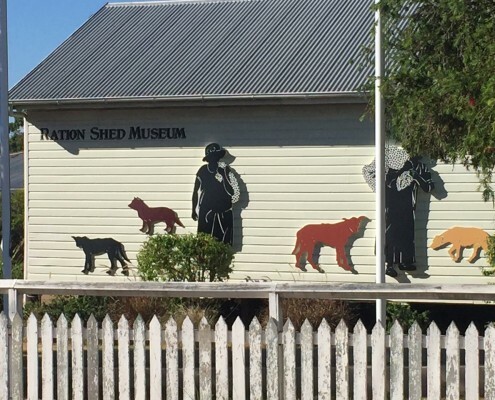 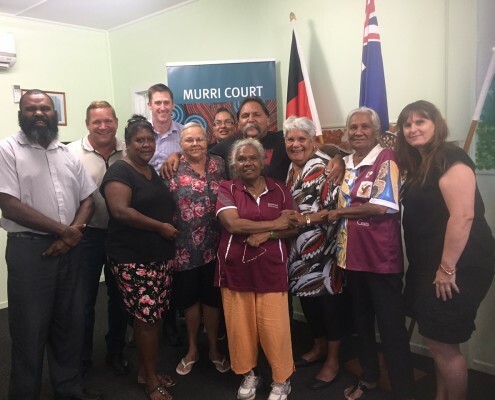 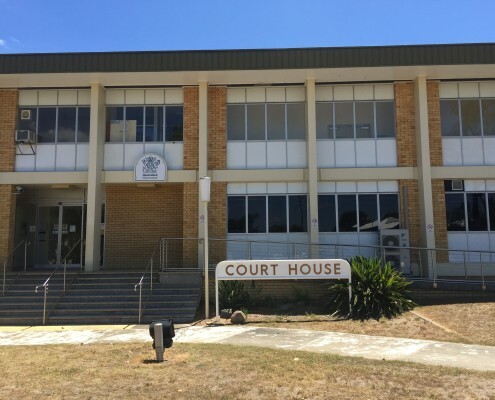 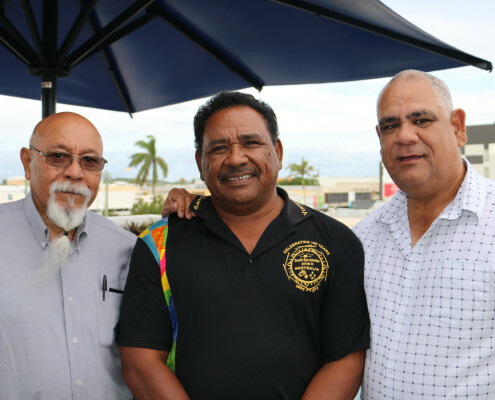 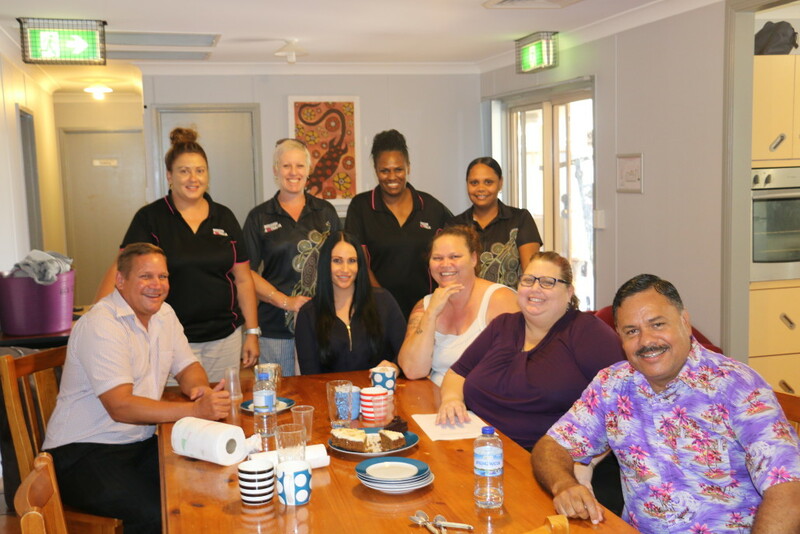 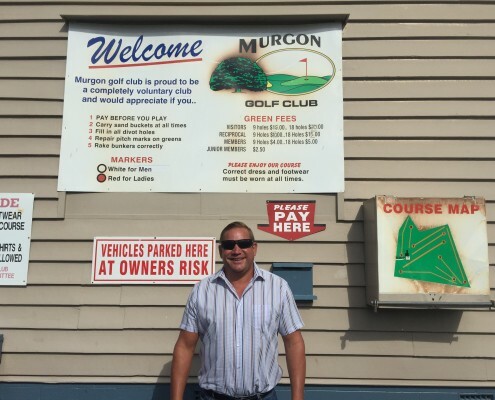 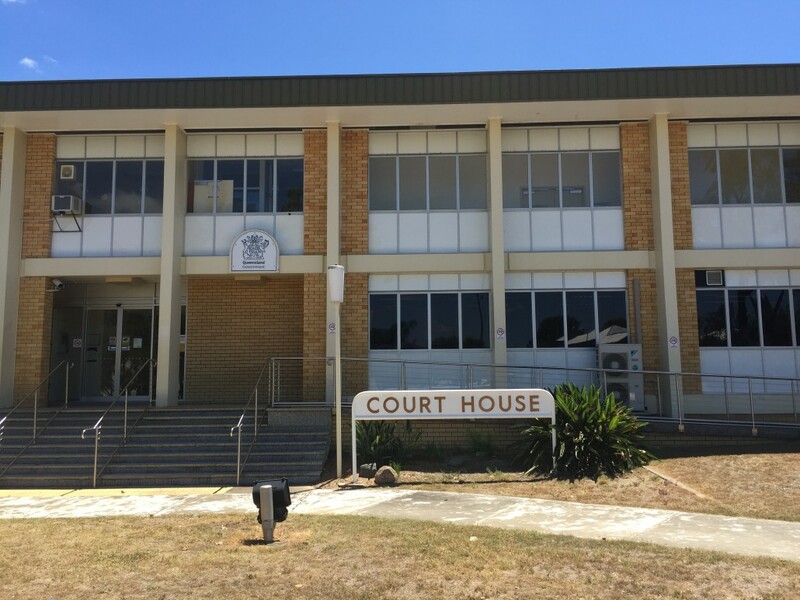 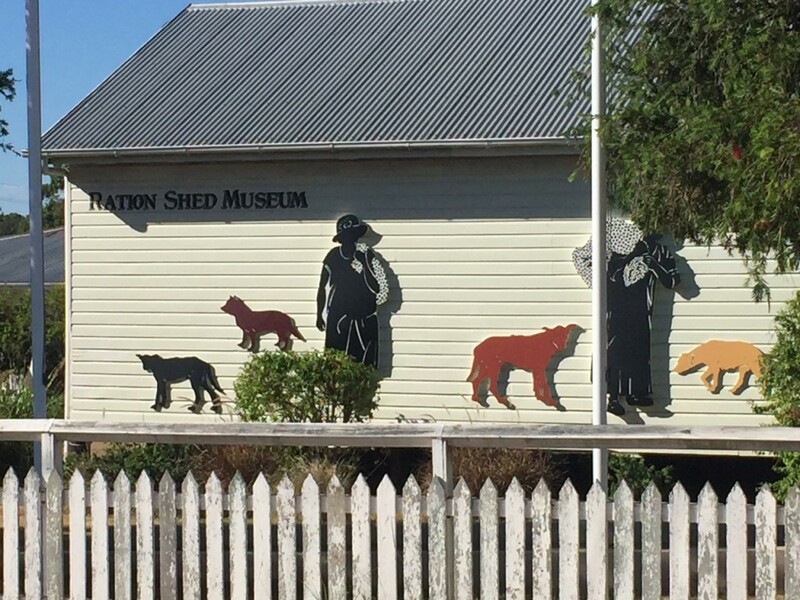 This week our Director of Sector Engagement and Communications and our Prevention, Intervention and Community Legal Education Officer paid a visit to our Murgon office to spend time with the fantastic ATSILS team delivering quality services in the South Burnett region. 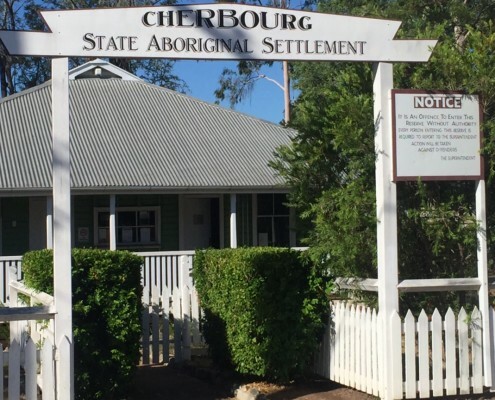 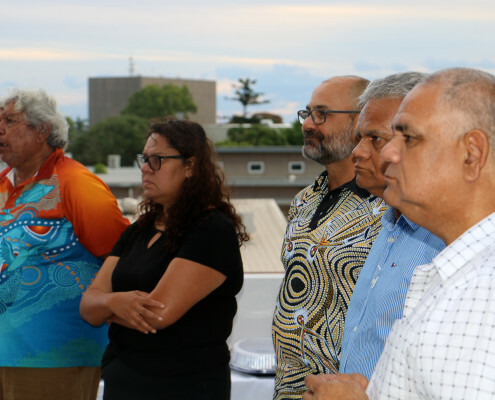 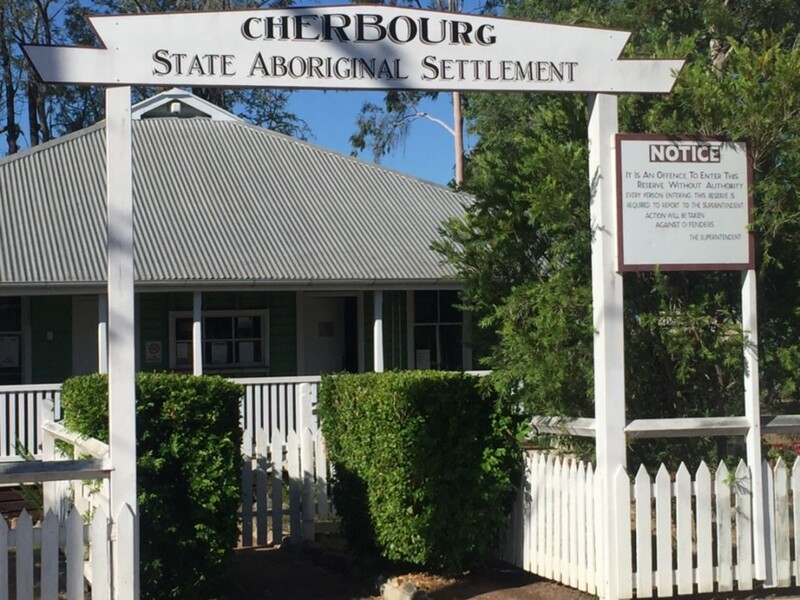 The team shared cake and important discussions with Cherbourg elders and the local Justice Group and it was a good opportunity to hear about some of the current justice issues facing this historic community. ATSILS shared a range of legal education resources and information about the Prisoner Throughcare Program with the group.. 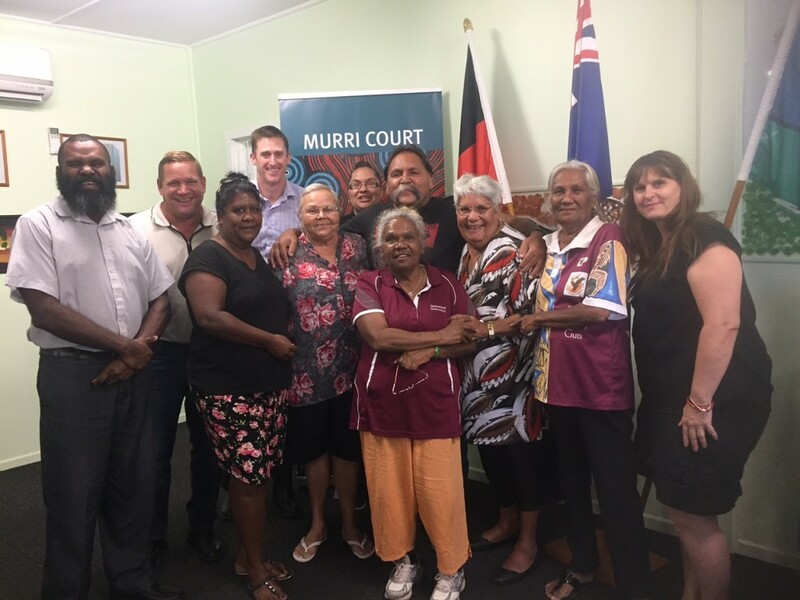 Working in whopping 45 degrees in the shade, it was great to see the dedicated Murgon team in action. 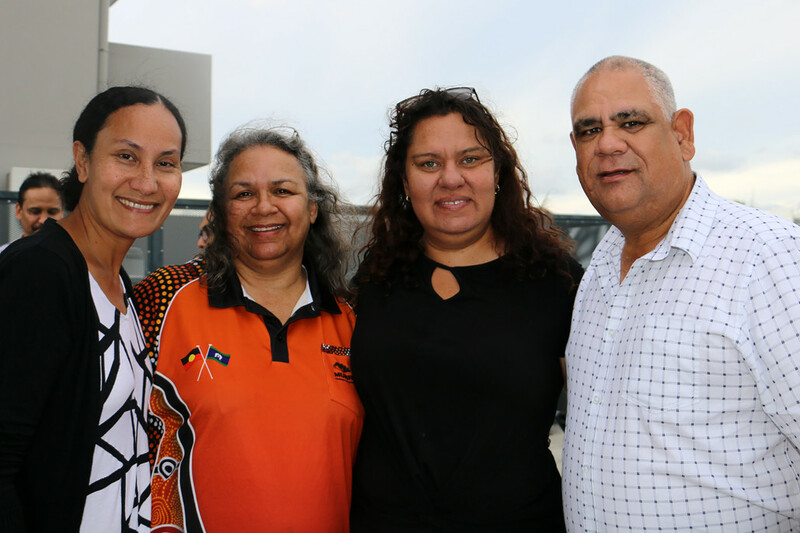 They are a true representation of the strong commitment to community displayed by all our regional offices. 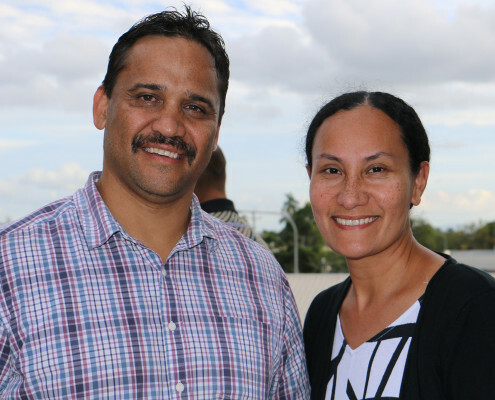 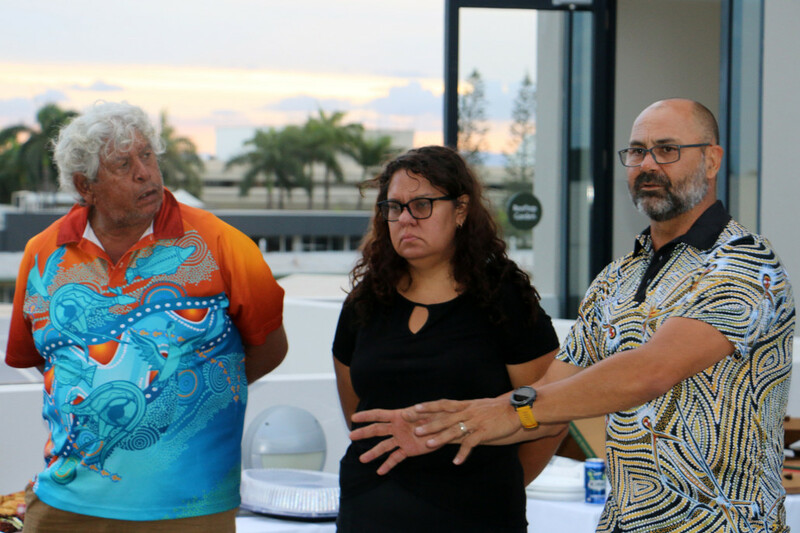 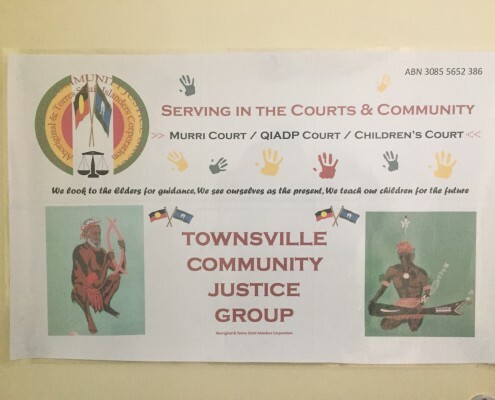 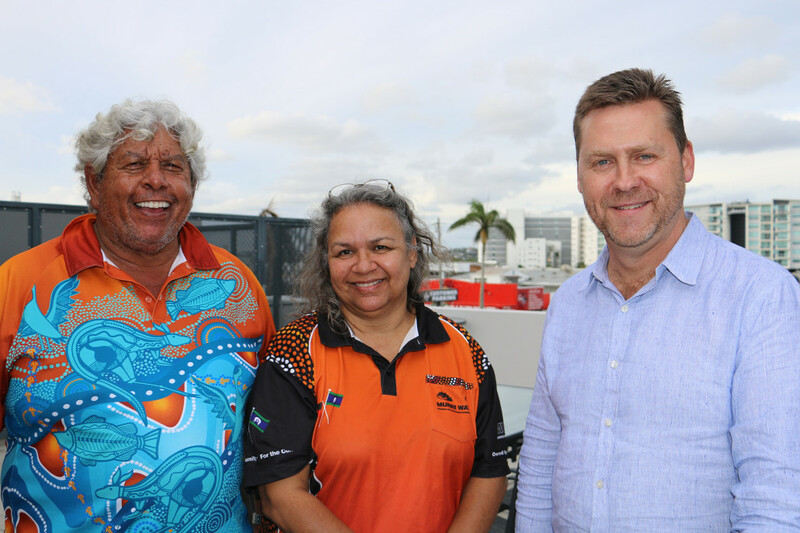 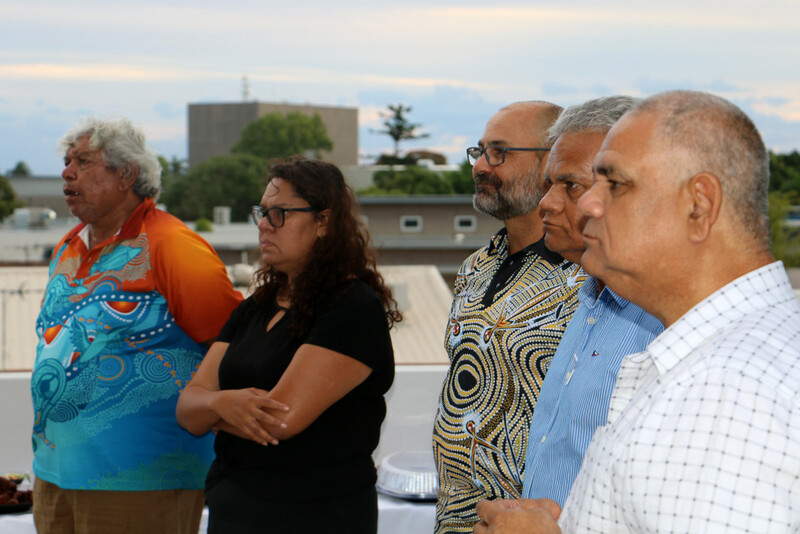 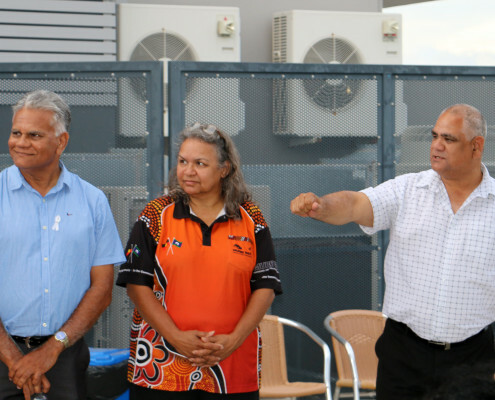 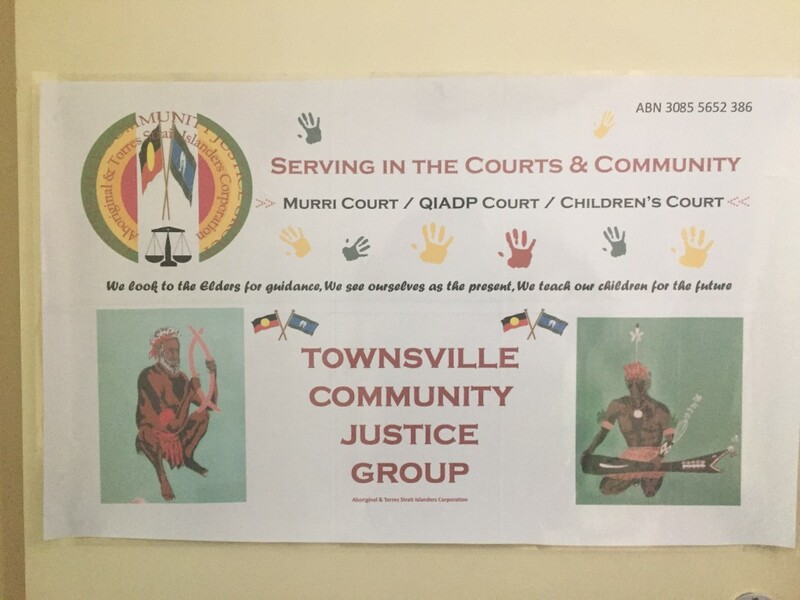 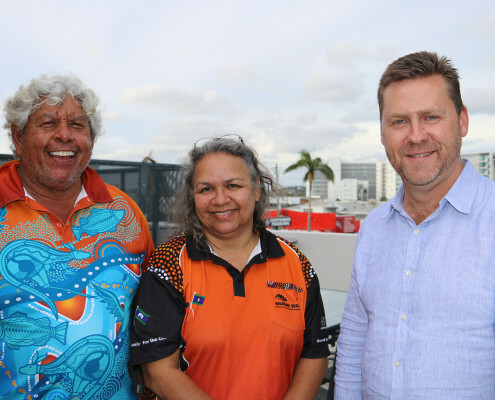 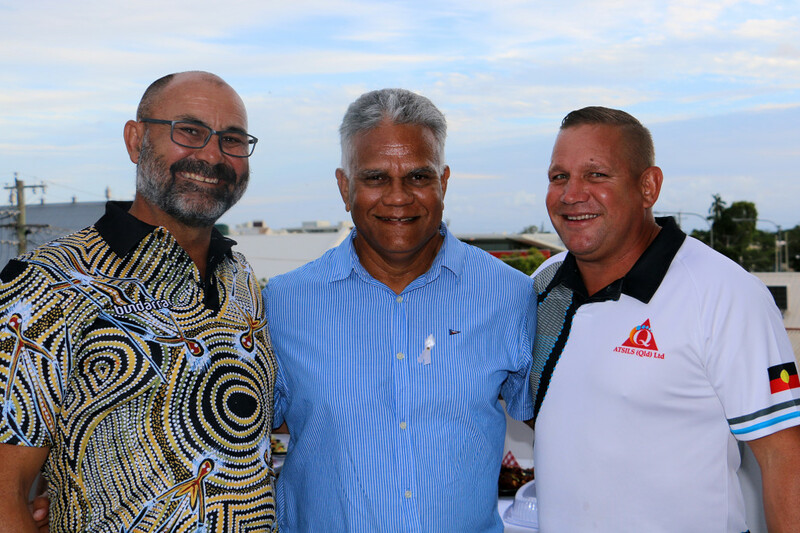 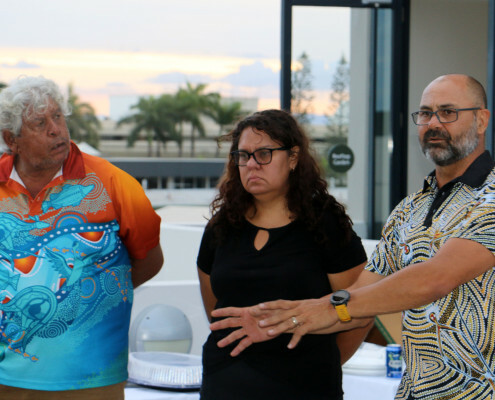 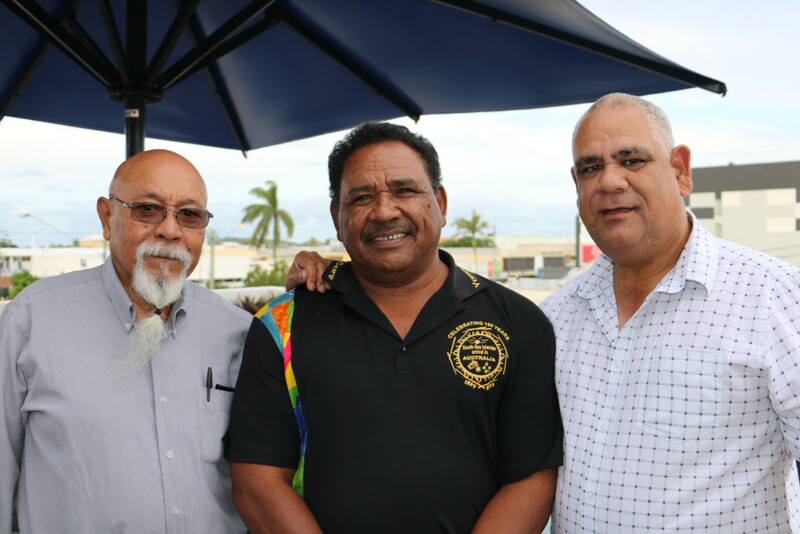 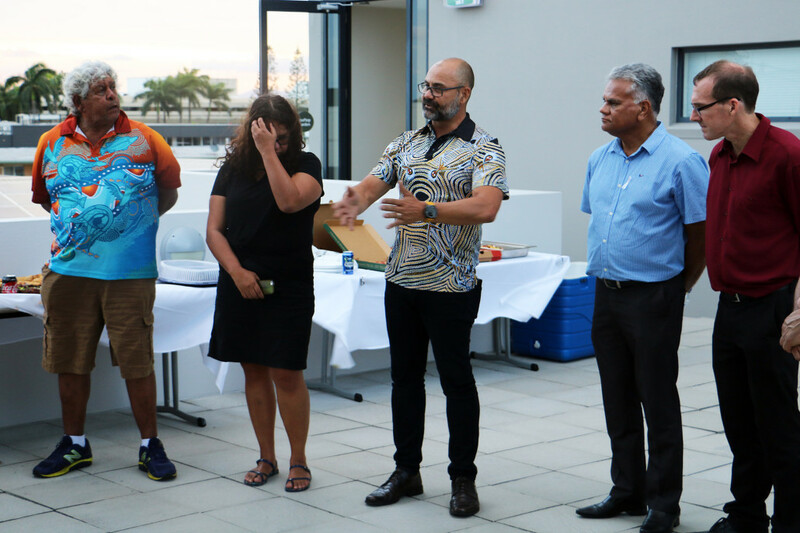 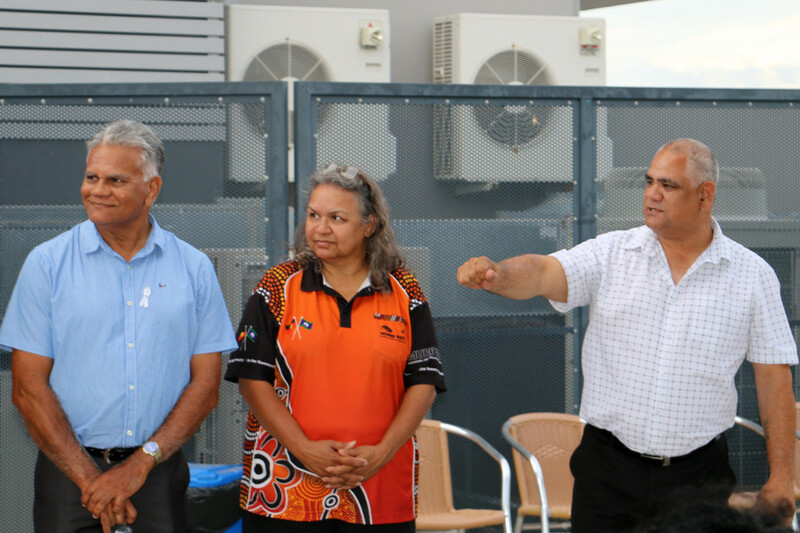 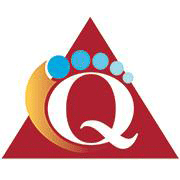 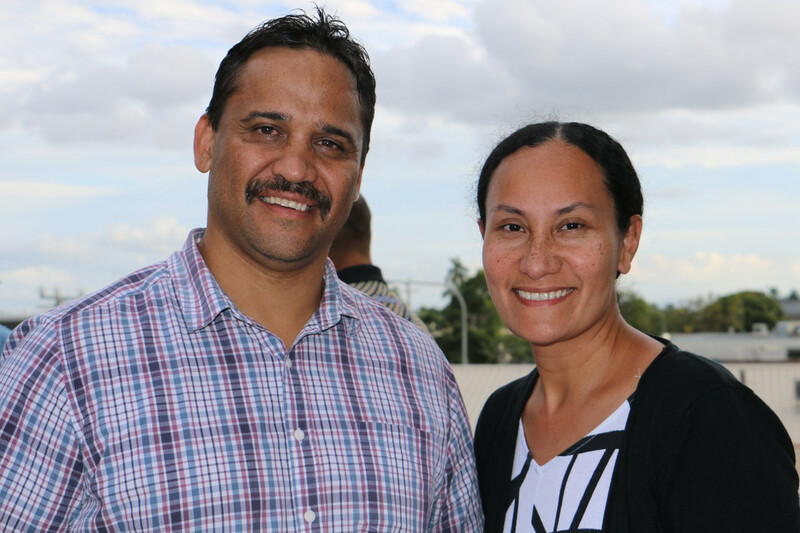 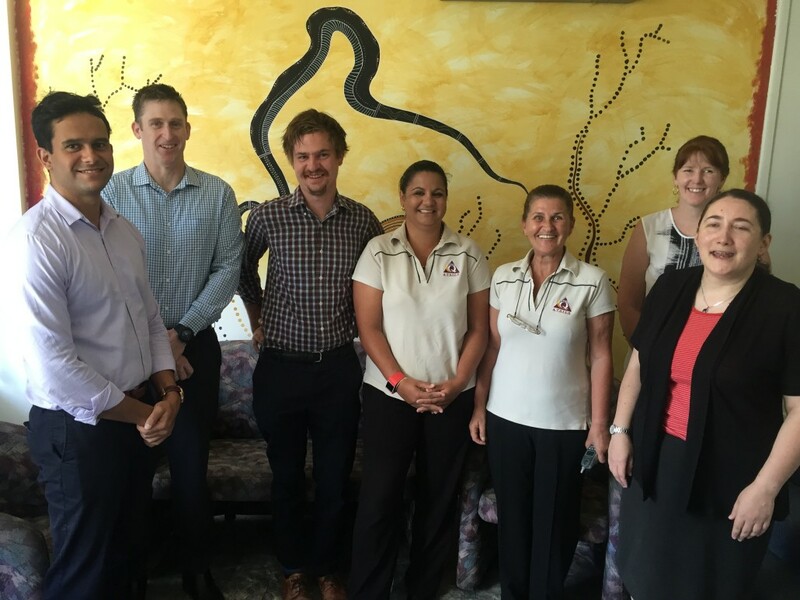 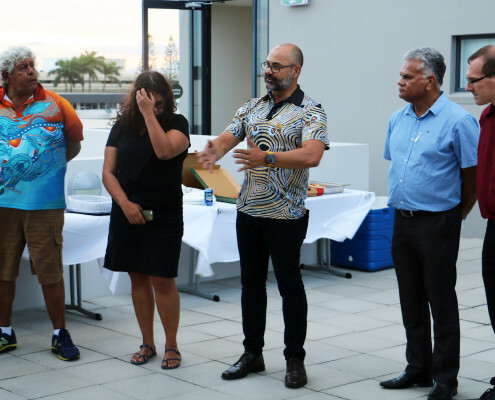 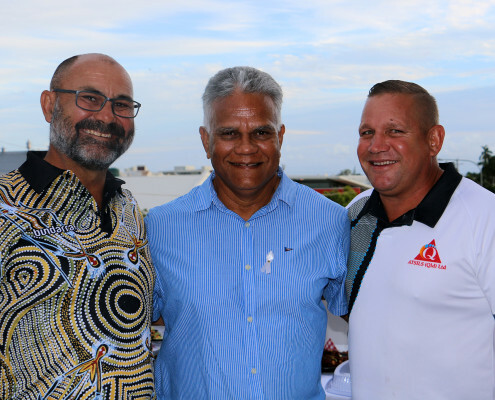 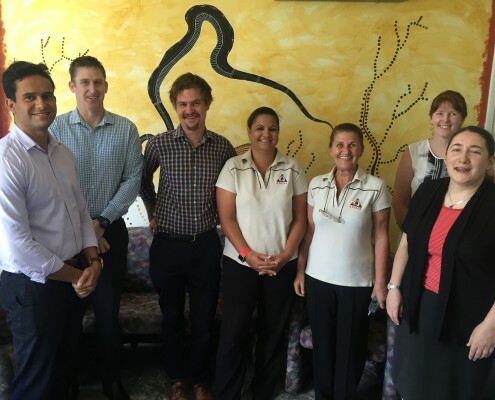 It was fantastic to meet with key stakeholders in Townsville last week as we work to strengthen productive partnerships to enhance the delivery of our quality legal assistance, specialist court representation and some of our early intervention and prevention initiatives. 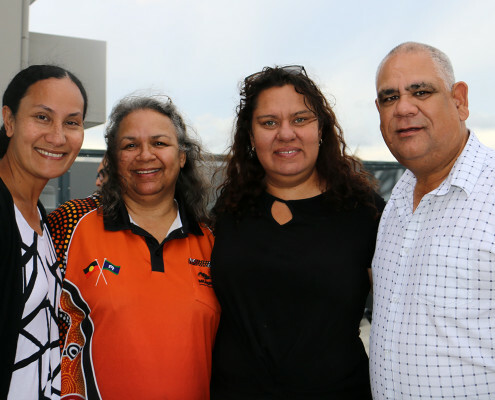 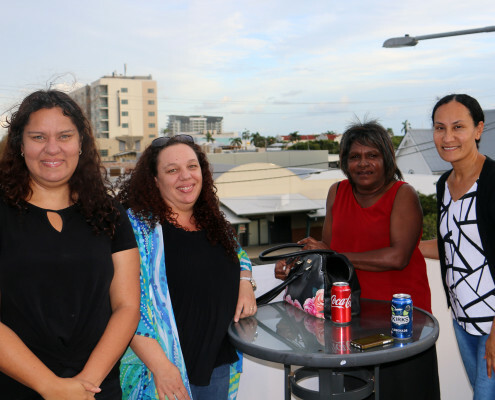 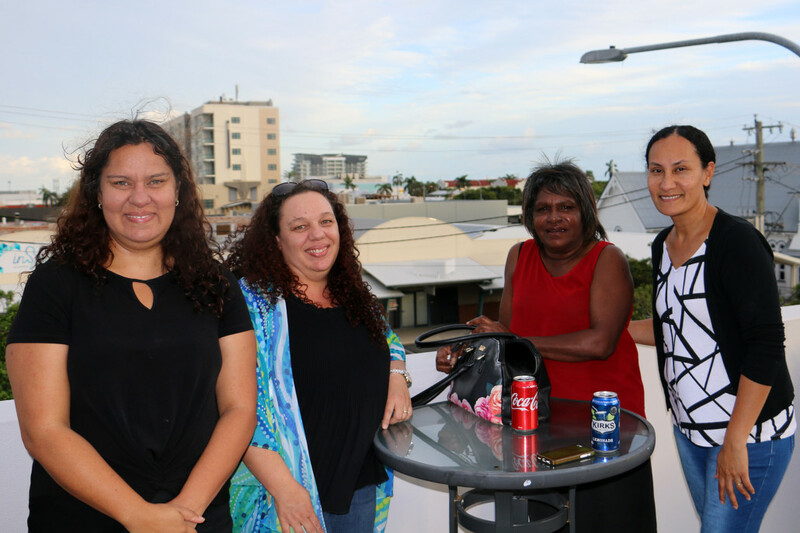 The Aboriginal & Torres Strait Islander Women’s Legal & Advocacy Service working to combat racism, violence, poverty, sexism and discrimination of all kinds that affect the interests and aspiration of Aboriginal & Torres Strait Islander women.